This take on the iconic men's superstar jacket comes in a modern sweat-wicking material with camouflage sleeves. It features an updated slim fit. 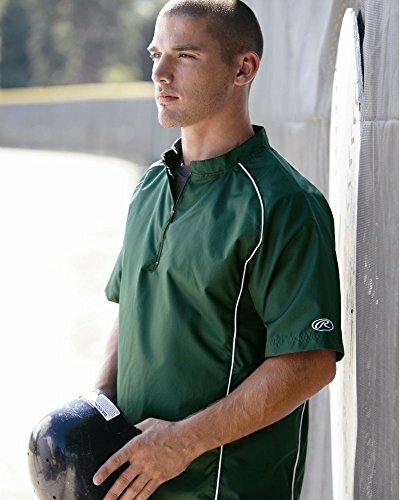 Small - Chest 35"-38" Waist 30"-32" Sleeve Length 32-33"
Medium - Chest 38"-40" Waist 38"-40" Sleeve Length 33-34"
Large - Chest 42"-44" Waist 36-38" Sleeve Length 34-35"
X-Large -Chest 46"-48" Waist 40"-42" Sleeve Length 35-36"
2X-Large - Chest 50"-42" Waist 42"-44" Sleeve Length 37-38"
Our Stylish jogger pants includes cuffs, elastic drawing waistband. 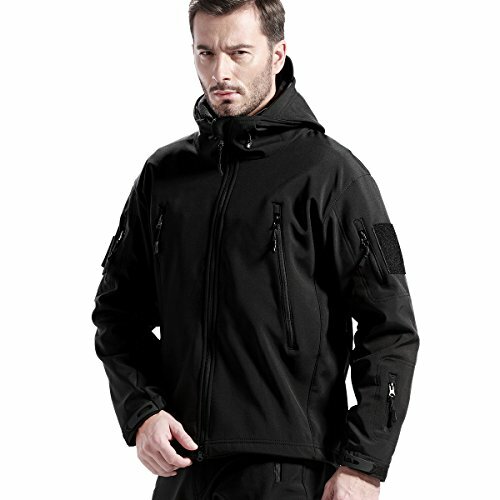 FREE SOLDIER Tactical Jacket with 100% Quality Guaranteed! 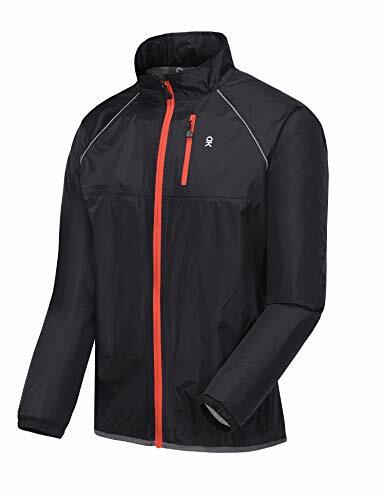 This men's jacket is upgraded style, specially designed for outdoor sports and duty work. 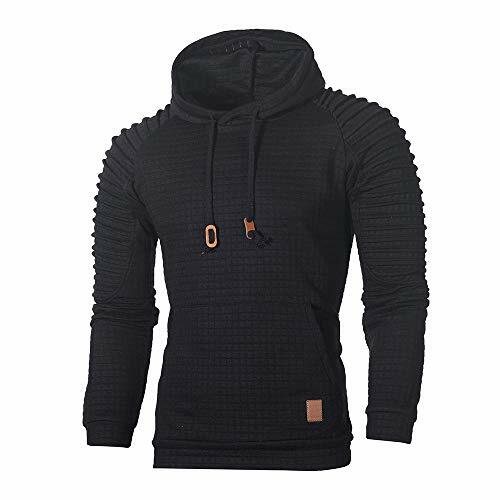 Wearing comfortable and fit, stylish in look, protect you from the cold, wind and rain, you will feel a little tactical with it on. Waterproof may depend on the amount of rain one encounters. Multi-pockets for different use. 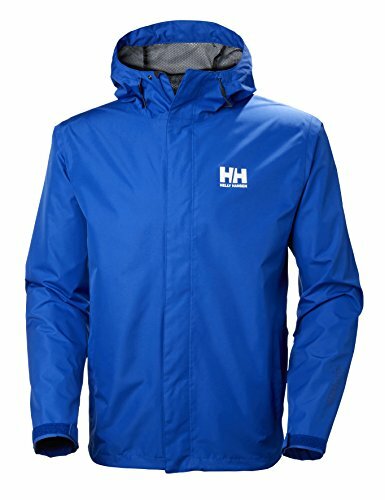 No worry in different environments, much durable in fabric and much warmer with fleece lining, still breathable and lightweight, comprehensive unique water-resistant design. Whether you are a outdoor sports enthusiast or not, you deserve a FREE SOLDIER tactical soft shell jacket designed for you. 5. Zipper are much solid. Note: Manual measurement tolerance 0.1"-0.33"
Out layer with DINTEX soft shell fabric and inside with fleece lining. Water-repellent, windproof, breathable and thermal. 3D three-dimensional hood, which can be hidden and expended freely, folding and convenient. 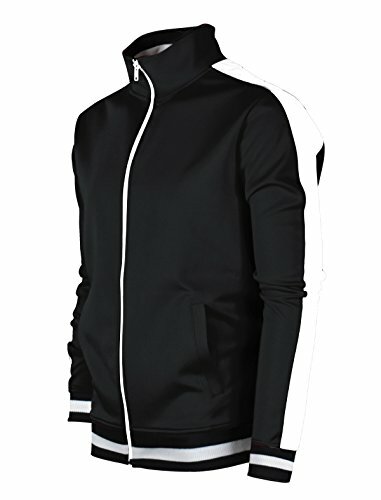 Vent zipper under each arm rapidly evaporation moisture in the body, make the jacket more venting and breathable. Up to 7 security pocket for all kinds of tools and equipment. Among 2 chest zipper pockets, provided with a headphone jack and a small built-in pocket to meet various travel needs. Collar with contraction rope, prevent wind from drilling into neck. Adjustable magic pasted cuffs. Thicken in elbow part, much durable in outdoor use. Zipper closure is much solid. Take a step back in time in the Nike Men's Air Pegasus 83 fashion sneaker. Born from running, designed for an active lifestyle. With its superb good looks and retro vibe, the Air Pegasus 83 from Nike is a vintage classic that'll never fade.. 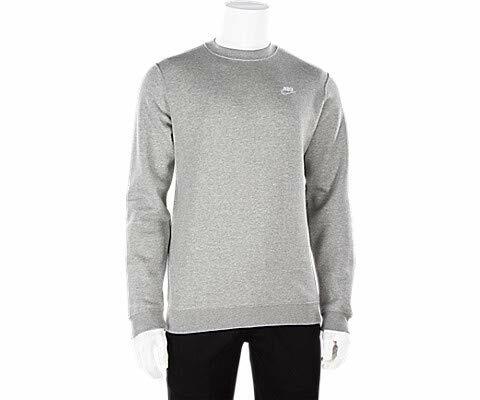 This Nike Fleece sweater is designed in cotton and polyester to provide an infinite amount of comfort. The athletic cut will correctly fit your figure. Composition : 80% cotton, 20% polyester. Nike logo on the front. 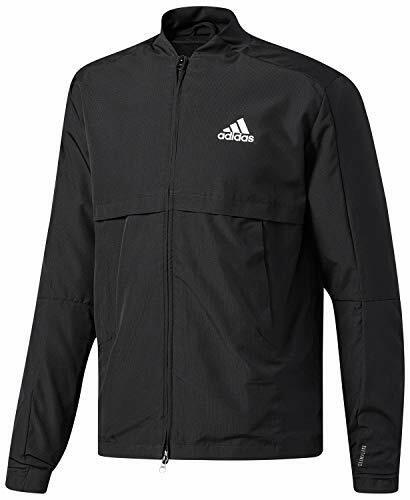 The 222 Banda Anniston Track Top from Kappa comes with open pockets and elasticated cuffs and hem, featuring a logo on chest and branded taping across the arms. 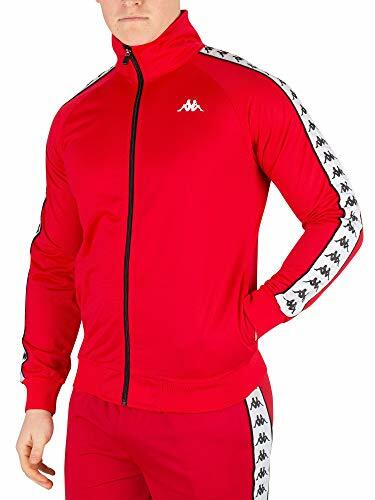 Coming in Red/White/Black colour, this track top sports a turtleneck collar and zip closure. 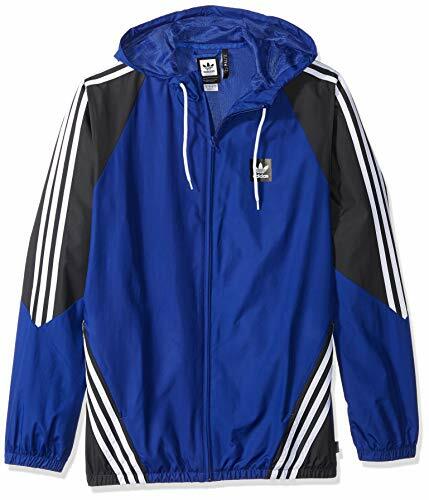 Kappa Red 222 Banda Anniston Track Top. Brand New and Genuine. 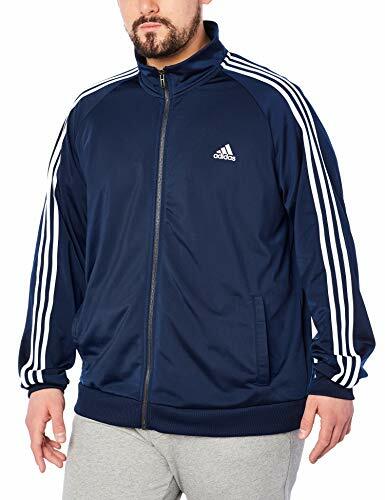 We are an authorised seller of Kappa. 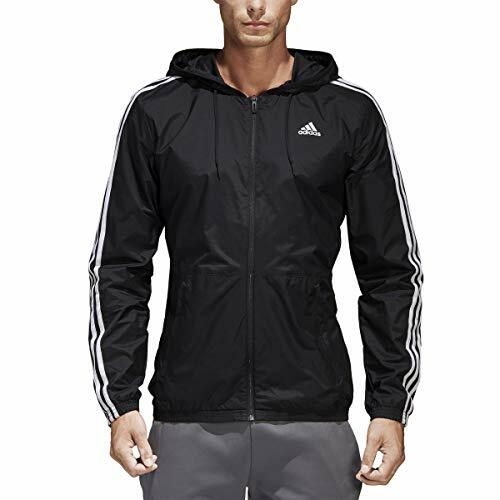 Finish your workout or casual look in classic style with this bomber jacket from adidas, in ripstop fabric for durable comfort. Stripes at the back update the timeless silhouette. 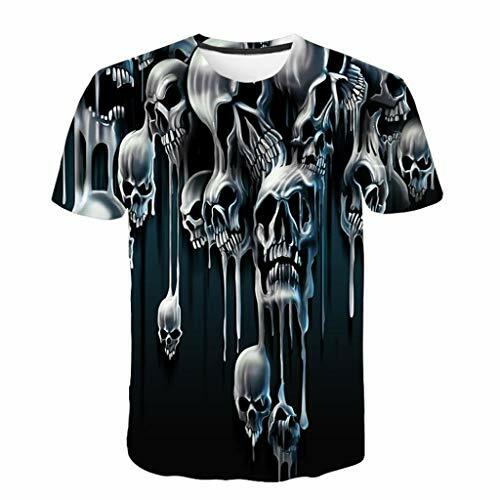 Size:M US/EU Size:S Bust:102cm/40.2" Sleeve length:19cm/7.5" Shoulder:44cm/17.3" Length:68cm/26.8"
Size:L US/EU Size:M Bust:106cm/41.7" Sleeve length:20cm/7.9" Shoulder:45cm/17.7" Length:69cm/27.2"
Size:XL US/EU Size:L Bust:110cm/43.3" Sleeve length:21cm/8.3" Shoulder:46cm/18.1" Length:70cm/ 27.6"
Size:XXL US/EU Size:XL Bust:114cm/44.9" Sleeve length:22cm/8.7" Shoulder:47cm/18.5" Length:71cm/28.0"
Size:XXXL US/EU Size:XXL Bust:118cm/46.5" Sleeve length:23cm/9.1" Shoulder:48cm/18.9" Length:72cm/28.3"
Recommend Occasion: Best design and wearing items for Outdoorlife, Recommend design match with Jeans, slacks, sweatpants. Features: collar, buttoned cuffs, standard size. A contrasting update of the inner collar and cuffs brings a sense of sophistication and modernity. Occasion: Our novelty style is a perfect combination of classic elegance and modern style, suitable for the beautiful moments and occasions of life. Easy to appreciate and easy to match. Fine structure: beautiful stitching and detail. Hand wash or machine wash cold, keep well after washing. Do not bleach, dry at low temperature, not easy to wrinkle. 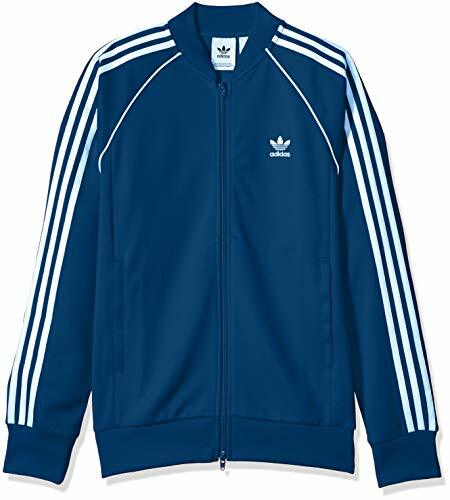 Time-tested adidas sportswear redefined, this jacket provides style and functionality for everyday wear. 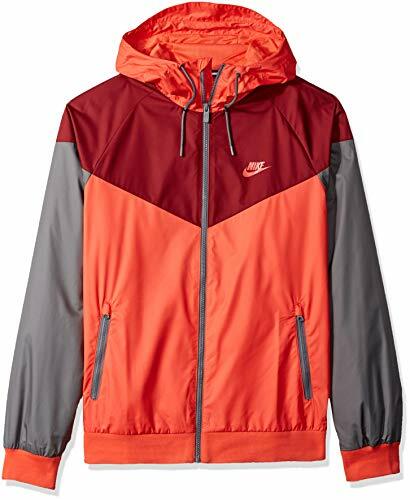 Lightweight yet durable, it has a roomy fit that's easy to move in, with an adjustable hood and zip pockets.